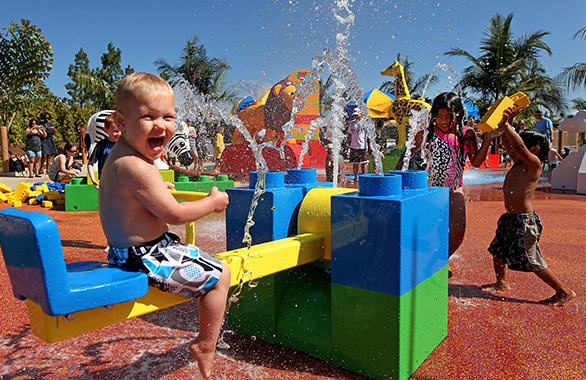 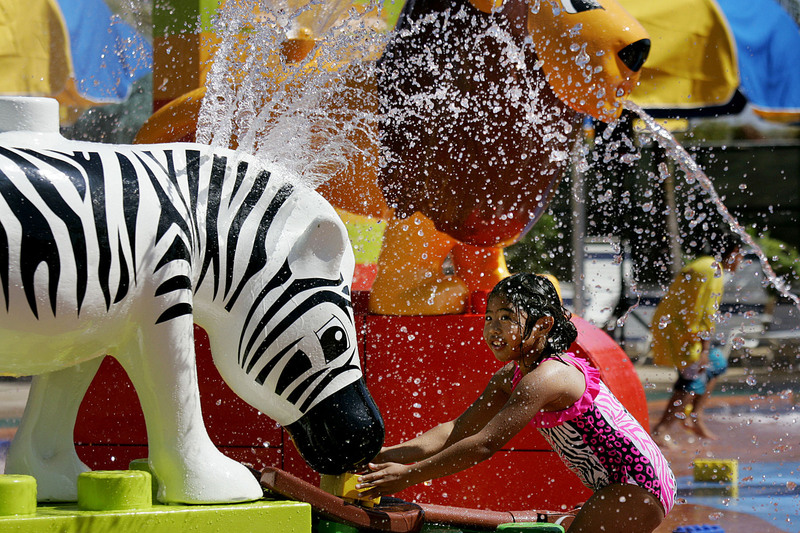 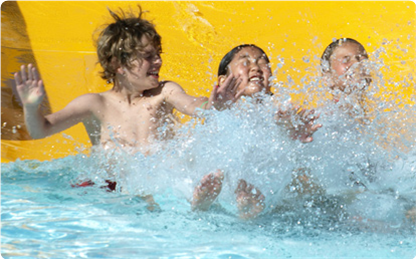 LEGOLAND California Resort features the world’s first LEGOLAND Water Park. 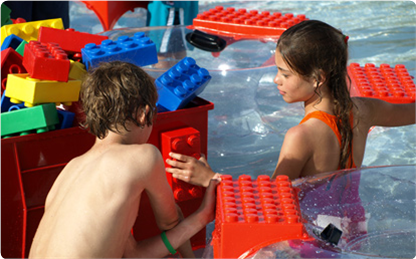 The centerpiece is a 45-foot-tall tower designed to immerse children in the creative world of LEGO. 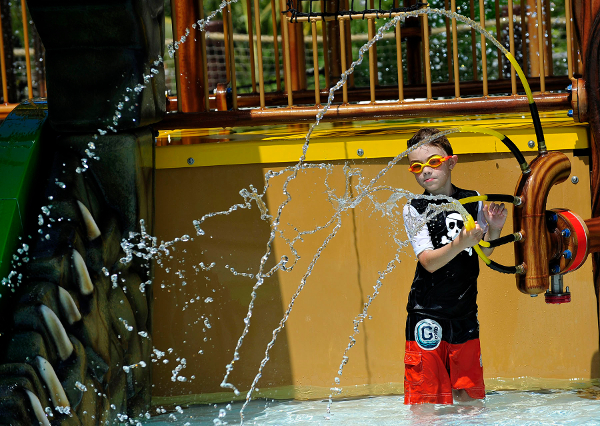 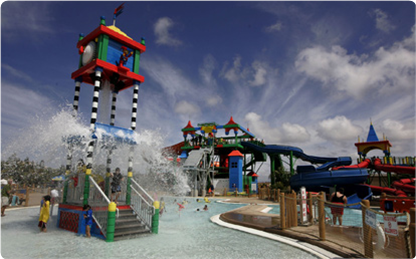 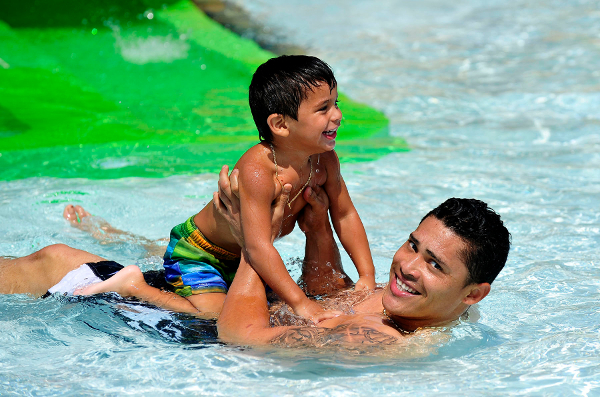 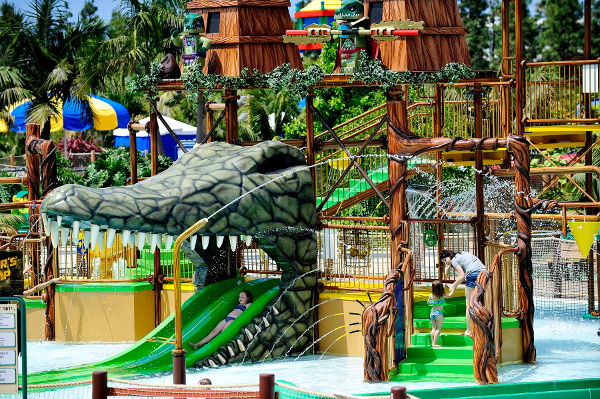 The Water Park also features more than 20 LEGO models including giant LEGO friends who splash or spray water on guests, two sandy beach wading areas, retail shops and snack carts. 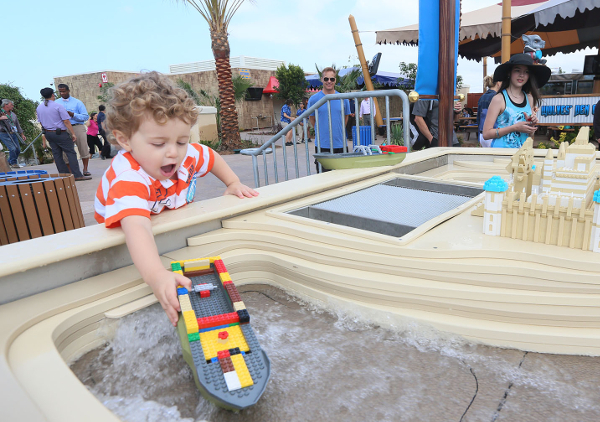 Make sure to check the park’s schedule for opening days and operating hours, available on the LEGOLAND website.